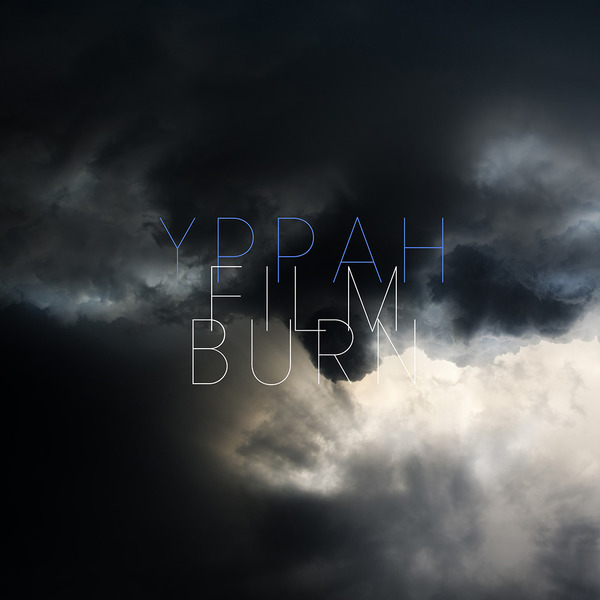 Lead single from Yppah's latest full length shoegaze-electronica missive for Ninja Tune. Anomie Belle sounds like a streetwise Joanna Newsome amidst the crunchy Hip Hop breakbeat and BoC-like melodies of 'Film Burn', while the Kwes remix pitches her a gender reassignment treatment over grimier Electro remix. 'Her Star Won't Shine' is the highlight, sounding like an Andrew Weatherall remix of MBV done with 2012 production values.